Calculating resistance in series is the easier of the two. You simply add them together to find the total resistance. When calculating resistance in parallel, it’s a little more complicated. But so long as you follow the formula, it should be okay. In addition to this, you can double check your results, because it should always be lower than the value smallest resistor. A potential divider reduces the voltage in a circuit. 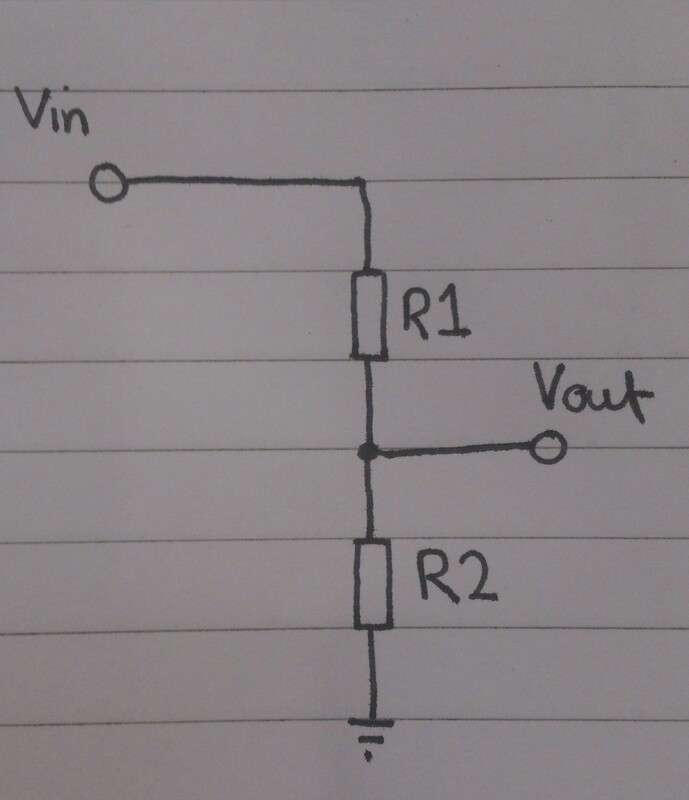 If R1 and R2 are equal, the voltage at Vout will be half of that at Vin. This can also be calculated by finding the current that flows through the potential divider. To do this you find the total volt drop and divide it by the total resistance (because the voltage drops to 0, the total volt drop is equal to Vin). After the current has been found, Vout can be calculated my multiplying R2 by the current(i) (you use R2, because this calculation finds the volt drop across the resistor, so Vin – volt drop across R1 = volt drop across R2 = Vout).